SRG Global’s design department ensures sound engineering consideration in order to maximise the benefits for all stakeholders in a project. We can offer design input from initial advice to fully detailed design for construction drawings. SRG Global provide the complete package, from solving problems around how to construct more efficiently and in less time, to specialist technical expertise, innovative technology and equipment. This means you can leave us to get on with delivering the project. The design of post-tensioning requires sound engineering consideration in order to maximise the benefits for all stakeholders in a project. SRG Global can offer design input from initial advice to fully detailed design for construction drawings. SRG Global offers customers specific design and engineering services for formwork and concreting. We can provide in-house design schemes specific to each project including engineering for final certification and approval, where required. SRG Global’s Facades division has experienced industry professionals and design engineers who are multi-disciplined and can offer innovative construction solutions. 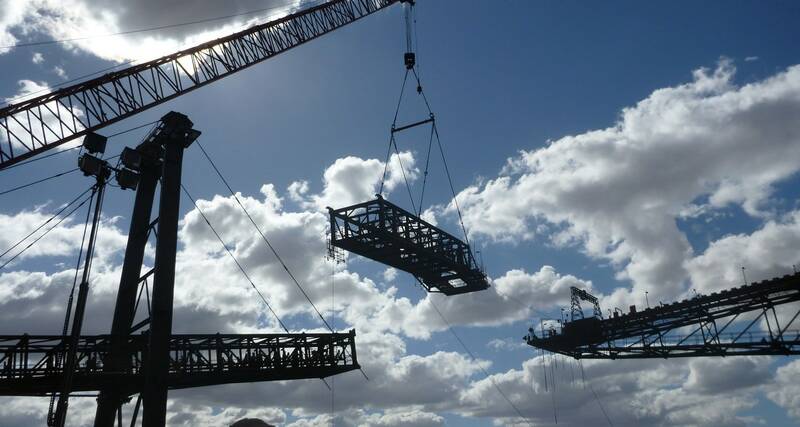 SRG Global offers customers specific design and engineering services for scaffold. We can provide in-house design schemes specific for each project including engineering for final certification and approval, where required. SRG Global supplies the necessary skills and resources to undertake the whole range of blasting activities including production blasting services, pre-split and final wall blasting, profiling and scaling, civil excavation and blasting consultancy services.